The blackout will trigger renewed debate over the state’s heavy reliance on renewable energy which has put the electricity network in South Australia under stress. 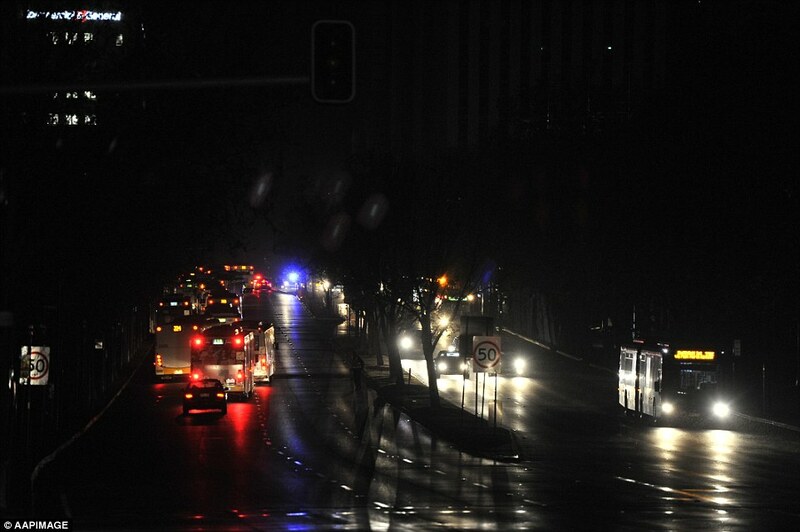 Hard on the heels of a “near miss” in July when it narrowly averted widespread blackouts, South Australia was warned on Wednesday night to prepare for an extended loss of electricity in the wake of wild weather. Earlier this week, the Grattan Institute warned that South Australia’s high reliance on renewable energy sources left it exposed to disruptions. It pointed to the fact that while the renewable energy target had encouraged the development of wind and solar generation, it had the potential to undermine supply security at a reasonable price, because it forced the closure of inefficient power stations without encouraging the construction of the necessary new generation supply sources.